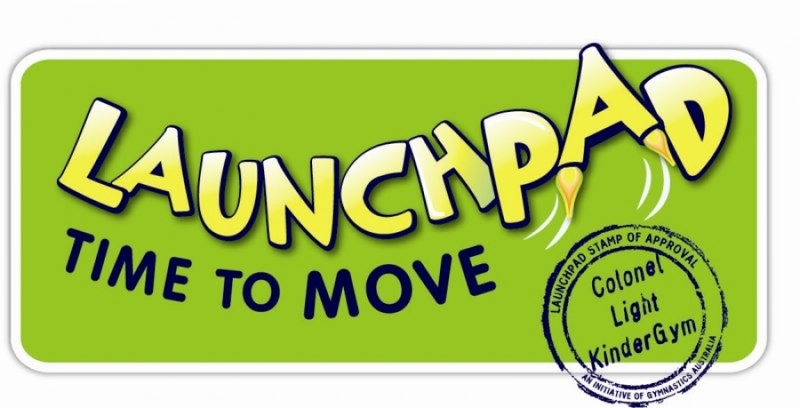 commented on "Kindergym (18mths to 3yrs) and Pregym (3 to 5yrs) ..."
commented on "Baby/Toddler (6 mths to 18mths) ..."
commented on "Kindergym does not allow food to be eaten in the warm up room, foyer area and equipment hall. ..."
commented on "Not for Profit organisation. Volunteer Committee made up of members of Colonel Light Kindergym. ..."
commented on "Our Kindergym is a not for profit organization, run by members who volunteer their time to attend meetings twice a term to ..."